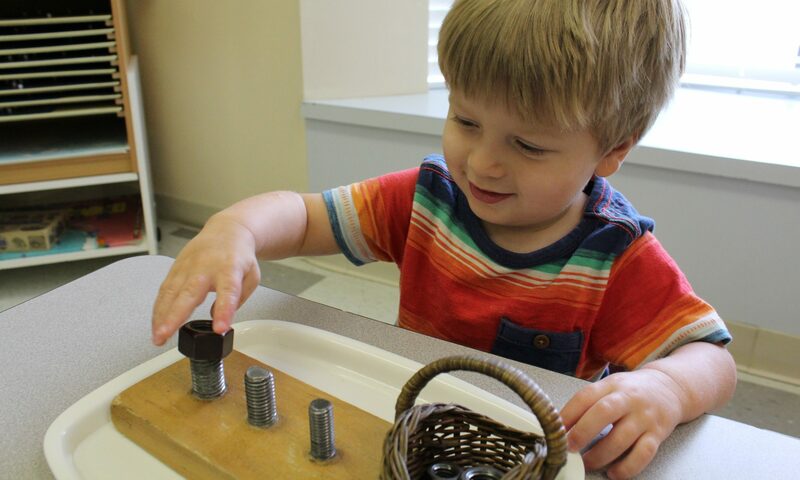 Montessori Preschool offers a range of Extracurricular Courses, based on local student interest and family needs. Courses vary by location. All enrolled students ages 4 – 6 years participate in our Master Classes, curated courses that develop appreciation for the visual arts, music, and foreign languages. These classes are included in the child’s tuition. Courses vary by location. Students are introduced to diverse media and the grand masters. From Van Gogh to Monet, students learn about the great traditions and experiment with color, shape, and size to create take-home masterpieces. The class culminates in an annual Children’s Art Show for student families and the general public. Students study rhythm, tempo, and music notation, and explore diverse instruments and dance forms from around the world. The class culminates in an annual performance by the school’s percussion orchestra during the holiday season. This is an introductory course, designed to prepare students for early training in a musical instrument. Students study the basics of the Spanish language, including vocabulary, grammar and greetings through song and hands-on activities. Classes are conducted primarily in Spanish for children to understand pronunciation and hone their listening skills. The teacher re-creates familiar experiences for students to practice the oral language and make language acquisition enjoyable and lasting.